This build is for a client. 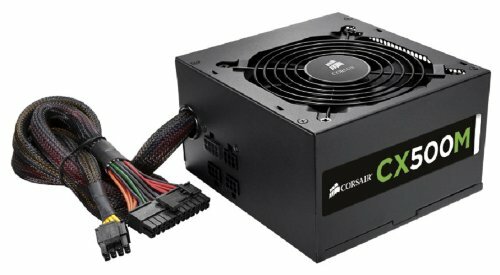 This build is for a $600 budget. Use is for Kids games and normal everyday use for surfing the web, youtube, email.. If your Question is Why did i use a 500gb Hard drive? well the answer is because it was free with purchase of the CPU also if your other question why only 1 Stick of 8GB Memory? Well the answer is cause it was free with the motherboard purchase... Wondering why not a stock CPU cooler? well AMD thought it would be a good idea to slap the crappiest stock CPU fan on one of there most hot APUs.. its noisy ugly and very cheaply made..
***Check out my other builds :) Mahalo! Just noticed the url is Dog. Your using a benchmark that's used for mobile devices and laptops to inflate your benchmark numbers. Try using 3dmark11 so we can get a better idea of where your builds fall in. It's kind of disingenuous to use the benchmark that gives you the highest possible numbers to make it. The people with comparable gaming rigs are probably using firestrike or 3dmark11 free benchmarking tools. maybe just leave the stock cooler on. oh and why win 8 pro? i love the bitfenix in orange. do you know how many cfm the stock fans push? I want to say 53-56 but i could be wrong. The fans don't say on them. im just going by a guess . But if you find out exactly please let me know! as long as its under 70 my build will be positive pressure. which is all i really need to know. and if it is a spectre fan, then those numbers are in line with their 120 mil series. Would have gone with 1866 mhz ram, but it was with the motherboard; good buid. Why 1866 ram? Really there's not much of a reason to go above 1600 unless they're doing some crazy video/image editing, but it's for kids and web browsing. he did read. "but it was with the motherboard"
I'm gonna cry in a minute if I see more of these awesome builds that I may never get to do myself. You what? 2 a week? How? God I wish I had your job!! stock cooler with the new 6600k at 3.9- 4.3GHz does not run quiet at all and sounds like a cheap computer. :/ Whoever's bright idea at AMD thought sticking one of thoes crappy stock fans with there new 100+w APUs at 4.0+ GHz has got to be a complete ******.. lol i had the stock fan in there and was cheap looking, loud and ran hot. and thank you! people love the bright color scheme for the kids and even adults ! lol thanks! :) got to love thos combo deals! Nice build. I probably would have gone witha a10 5800k instead because its the same price and from benchmarks ive seen the new a10 is only a few. Frames better. Your Prob Right! 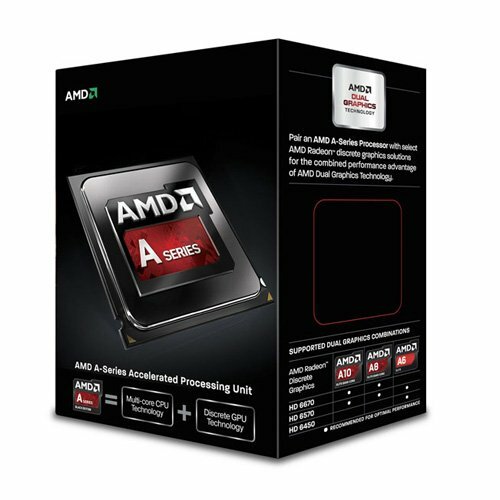 the a10 benchmarks a tad bit better for 10 dollhairs more online. Nice build! Just one thing I don't get. Why would you spend $450 on a monitor for a computer that is only ~$475? Seems like a bit of a weird priority. nice size screen with touch features. great for home use and kids. and having this case will allow you to add a full size graphics card down the road if they like. I already knew that you could simply change it to be like win 7. I honestly can't say I know windows 7 very very well, so I just didn't go with 8 for familiarity reasons (if that's a word). My next build will most likely feature it. ahh i see. yea once you get use to windows 8 its nice. its very fast and the shortcuts are nice. How much RAM where you able to allocate to the iGPU in the A8-6600K? Did the CPU work with that Motherboard right out of the box? I'm planning to get that A8-6600K. Are the built-in graphics any good? 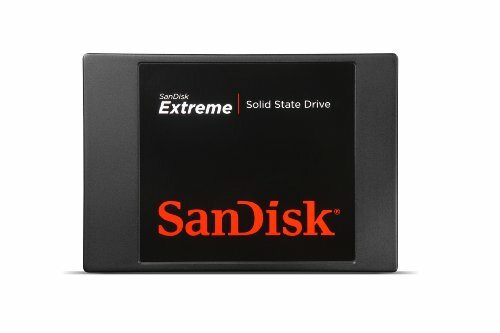 Is there a need to purchase a graphics card(thinking of a HD 7850)? Thanks a lot. Is it possible to orient the CPU cooler, so it pulls air in from the front of the case, and exhausts the air to the back of the case?